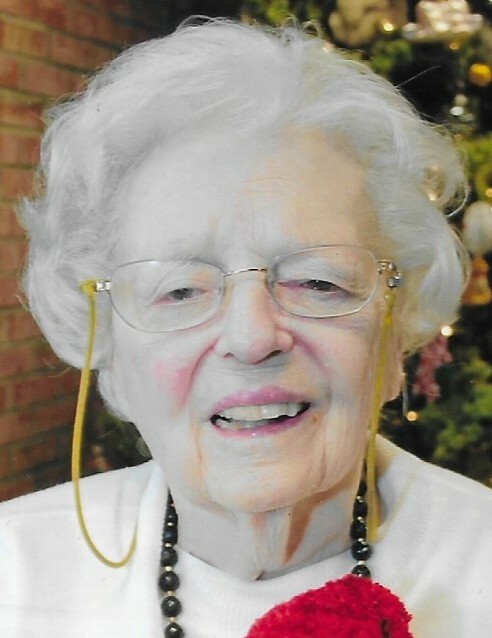 Jean Diana Lynch of Grand Rapids, MI passed away peacefully on January 16, 2019 at the age of 87. Jean was born in Albany, NY. She graduated from Becker College where she studied Fashion Merchandising and worked as the buyer of women’s sportswear at Meyers Department Store in Albany, NY until meeting the love of her life, Philip Lynch. They were married in 1970 and spent 35 wonderful years together. She was preceded in death by her husband, Philip, her parents Oscar and Ruth Patnaude and her brother Oscar Patnaude. Jean is survived by her sister, Bertha (Mrs. Joseph) Marshburn of St. Petersberg, FL and her sister-in-law, Mary Ann (Mrs. Miner S.) Keeler of Grand Rapids, MI, as well as many nieces and nephews. She was a member of a Blodgett Hospital Woman’s Guild. Jean’s happy and optimistic personality as well as her quick wit made her a delight to be with. In accordance with her request, cremation has taken place and there will be no services. We wish to thank the staff at Porter Hills and Emmanuel Hospice for their gracious care of Jean. In lieu of flowers memorial contributions may be made to Emmanuel Hospice, 2161 Leonard St NW, Grand Rapids, MI 49504 or St. Stephen Catholic Church, 750 Gladstone Dr. SE, Grand Rapids, MI 49506.